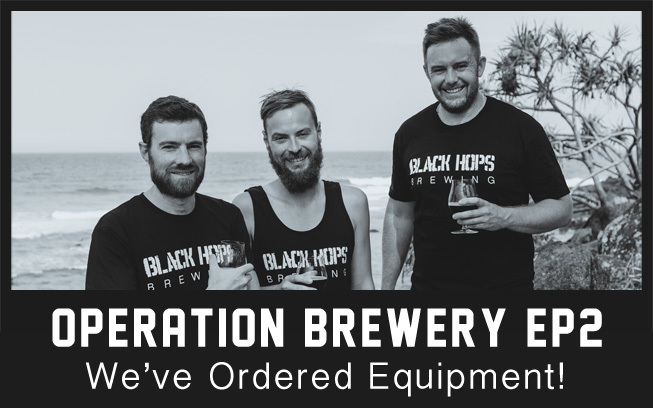 Our podcast Operation Brewery documents us going from home brew to brewery in 2015. If you missed episode 1, check it out here and listen in as we raise the funds required to build our Gold Coast brewery. In episode 2, we talk equipment.